Viknesh Vijayenthiran December 18, 2014 Comment Now! James Glickenhaus, the man behind the stunning Ferrari Enzo-based P4/5 by Pininfarina and its P4/5 Competizione racing variant, is working on a new project, and it’s called the SCG 003. “SCG” are the initials of Glickenhaus’ own brand, Scuderia Cameron Glickenhaus, which, as you may have already guessed, is both a constructor and race team. And the “003” represents the fact that this is Glickenhaus’ third major car project, the first being a Lola T70 Can-Am racer he converted for road use, and the second being the aforementioned P4/5 by Pininfarina. 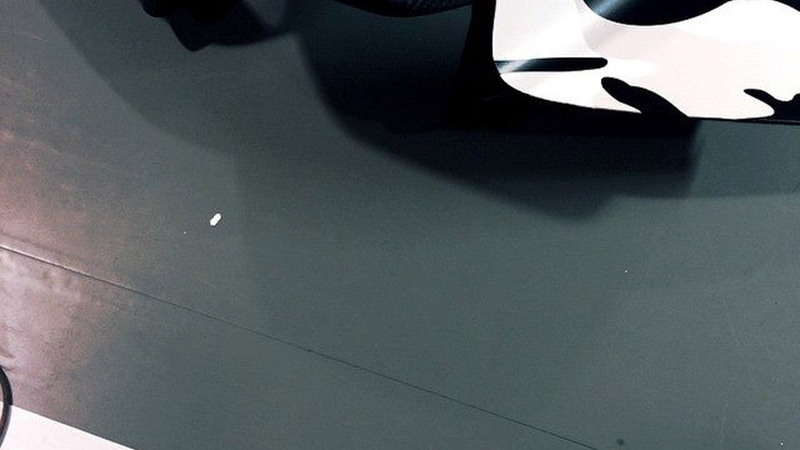 Some new teaser shots of the 003 give us a good idea what to expect. The car looks very much like a Le Mans prototype, which makes sense as Glickenhaus previously stated he’d like to race at Le Mans. So far, however, the 003 has only been confirmed to compete at the 2015 Nürburgring 24 Hours in May—two examples will be taking part. 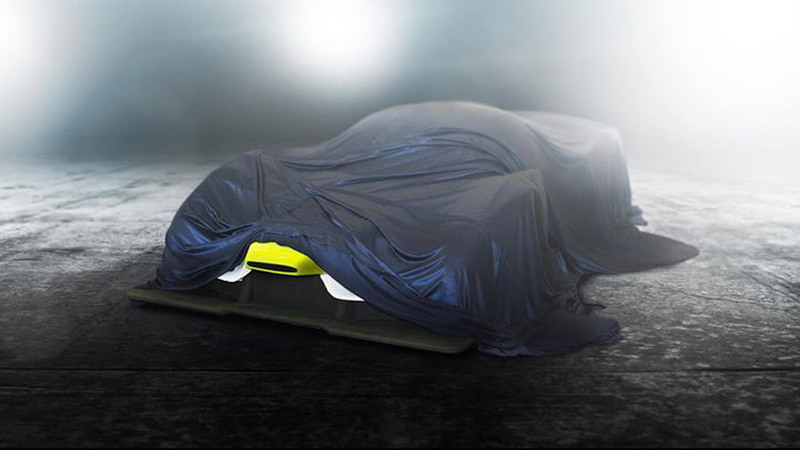 The 003 will be shown for the first time a bit earlier, at the 2015 Geneva Motor Show in March. In racing spec, the 003 will feature SCG’s own engine design, though one loosely based on the twin-turbocharged 3.5-liter V-6 built by Honda’s HPD motorsport division. In road car form, SCG will offer buyers a choice of engines ranging up to a twin-turbocharged V-12. But brute power won’t be the 003’s key trait. Instead, lightweight construction and aerodynamic efficiency are the main goals. 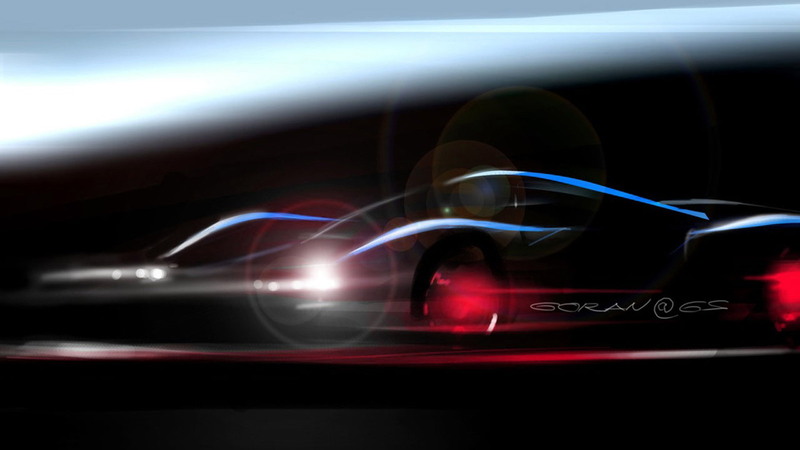 SCG even promises that some 003 configurations will allow a Koenigsegg One:1-rivaling power to weight ratio of one horsepower for every kilogram of weight (2.2 pounds). So how much can you expect to pay for an 003? 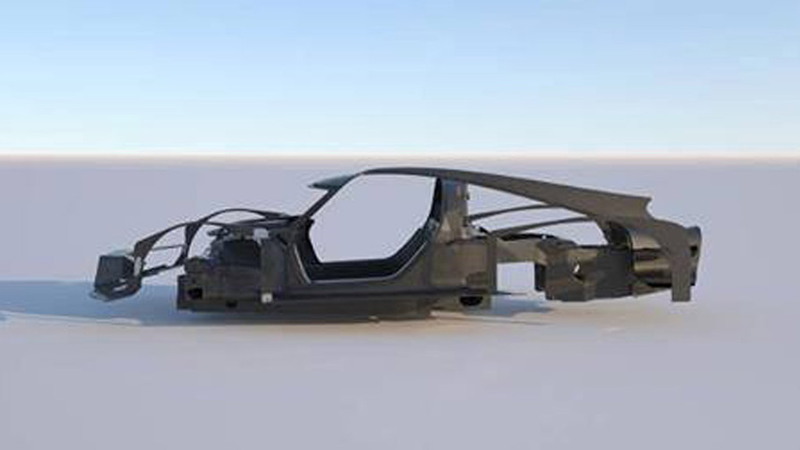 Glickenhaus has previously quoted a starting price of 2.1 million euros (approximately $2.59 million) for the road car. 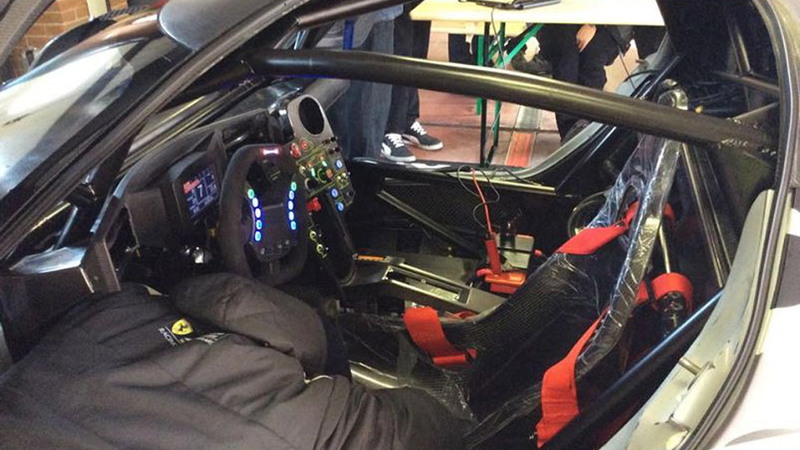 The cost of the racing version will add roughly 750,000 to one million euros ($925k to $1.23 million) on top of that. Click here to follow our full coverage on the SCG 003.